"Every organization shall subscribe to a written statement of faith clearly affirming a commitment to the evangelical Christian faith, or shall otherwise demonstrate such commitment, and shall operate in accordance with biblical truths and practices." 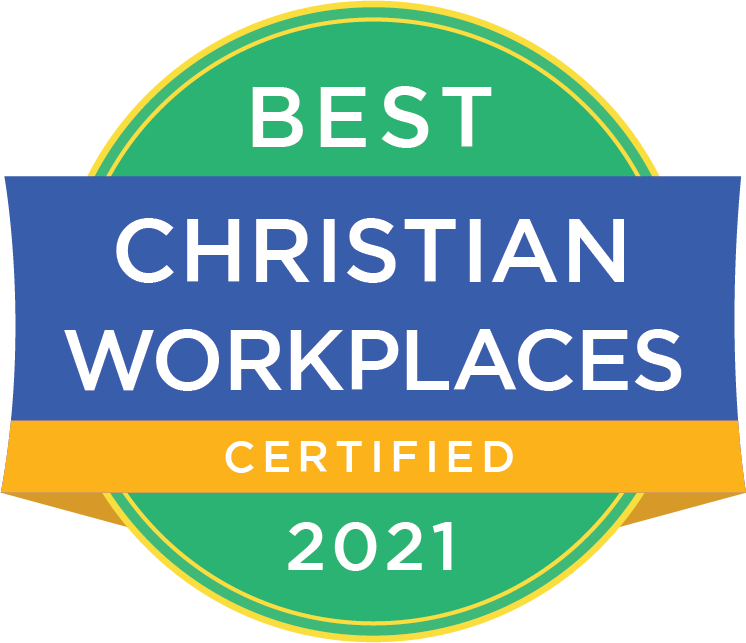 This standard requires organizations to subscribe to a written statement of faith clearly affirming a commitment to the evangelical Christian faith or otherwise demonstrate such commitment. We believe the Bible to be the inspired and the only infallible, authoritative Word of God (2 Timothy 3:16). We believe that there is one God, eternally existent in three persons: Father, Son, and Holy Spirit (Matthew 28:19). His personal return in power and glory (Revelation 19:11–16; 22:7–21). We believe in the present ministry of the Holy Spirit, by whose indwelling the Christian is enabled to live a godly life (2 Corinthians 3:17–18). We believe that regeneration by the Holy Spirit is absolutely essential for the salvation of all who are separated from God by sin and rebellion (John 14:15–21; Romans 8:1–11; 1 Corinthians 12:3). We believe in the resurrection of both the saved and the lost: they that are lost unto damnation (Matthew 25:41–46), and they that are saved unto the resurrection of eternal life (Matthew 25:31–40; 1 Corinthians 15:42–57). We believe in the spiritual unity of believers in our Lord Jesus Christ, with equality across races, genders, and classes (Colossians 3:11). Other commitment to the evangelical Christian faith. Organizations that do not subscribe to a written statement of faith must otherwise demonstrate such commitment. To determine if an organization meets this threshold, ECFA will consider position statements of the board and/or staff and signif­icant examples of how the evangelical faith is carried out in the organization’s operations. Biblical practices. Operating in accordance with biblical truths and practices includes teaching and affirming doctrine, by word and deed, consistent with the Bible. ECFA’s Board of Directors is vested with the authority to determine compliance with this requirement. ECFA believes that honesty, truthfulness, openness, and responsiveness are only a few of the characteristics common to the spirit of trust that must exist between member organizations and their donors. As the organiza­tion presents itself to other Christians and to the non-Christian world, integrity should preclude any misinterpretation of the member’s motives. In several of his letters, the Apostle Paul stresses the importance of being beyond reproach and behaving in such a way as to avoid even the appearance of wrongdoing. He tells us that we need to be circumspect to those outside the Church. The reason Paul most often gives is that we must not give Satan any opportunity to destroy the reputation of Christ. Arguably, and in an eternal sense, it may be true that the business of ministries and churches is of concern to God and not to others judging from the outside. However, Scripture is also very clear about our need to be open, honest, and above reproach as we wrestle with the issues of life before Christ’s return. As the Apostle Paul said, “For we are taking pains to do what is right, not only in the eyes of the Lord but also in the eyes of men” (2 Corinthians 8:21). Summary. 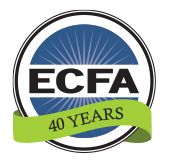 A member’s commitment to the evangelical Christian faith is the cornerstone of ECFA membership. The word “evangelical” connotes more than mere subscription to a doctrinal statement. It includes commitment to an ethical and moral lifestyle that seeks to conform to a biblical norm. It is the lifestyle envisioned in ECFA’s own statement of faith: “We believe in the present ministry of the Holy Spirit, by whose indwelling the Christian is enabled to live a godly life” (emphasis added). Both Christians and secular society often do not distinguish between financial and non-financial issues. A moral scandal would be just as devastating as a financial scandal to the credibility of the organization.